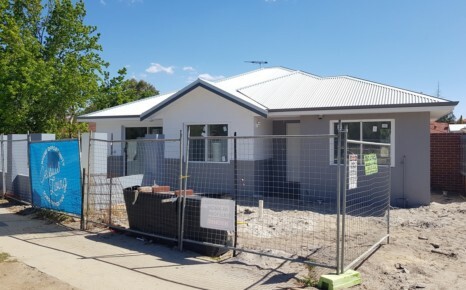 Celsius Developments has identified an opportunity to provide good quality affordable housing in an area which it believes will appeal to a wide demographic from first home buyers, young families and downsizers. 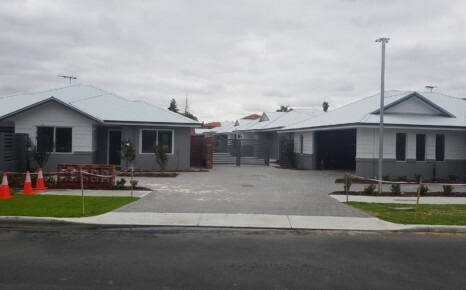 The Project consists of ten 3 bed 2 bath villas all with private garages for two cars. 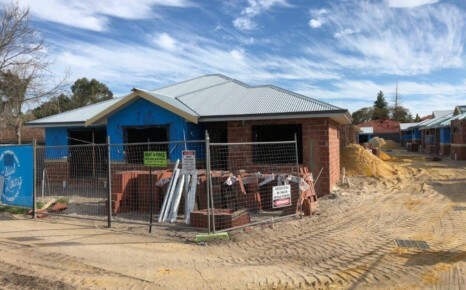 The Project Management team was pleased to work with Ventura ID who have an established reputation within the Perth building industry. 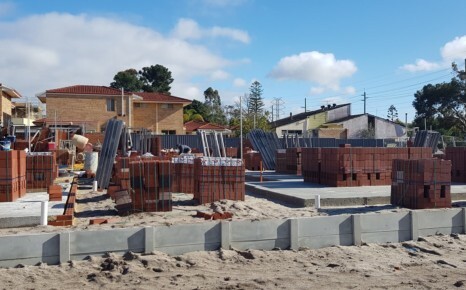 The external design and internal fixtures & fittings have been carefully selected by Ventura’s in-house design team to deliver contemporary housing that will compliment the existing landscape of East Victoria Park. Large near city landholding in Eastern corridor undergoing significant infrastructure enhancement. 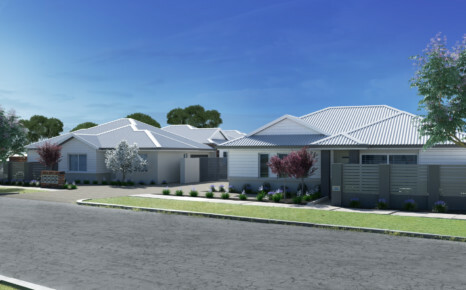 Brand new affordable 3 bedroom villas targeting entry level buyers at prices below the Perth median house price. 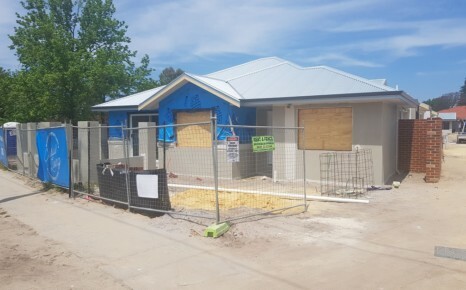 Building Tender complete with construction scheduled to commence in July 2018. 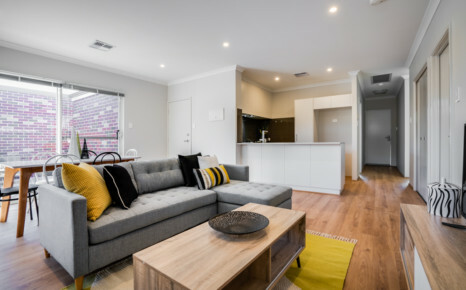 Strategically located to take advantage of the State Government Metronet Policy with site location 3 stops from the new Perth Stadium. Location identified by the Town of Victoria Park for potential rezoning to allow higher density as part of their upcoming planning scheme amendment. Estimated timetable is approximately 18 – 24 months from design, construction and settlement of the properties.